Nature feeds me. 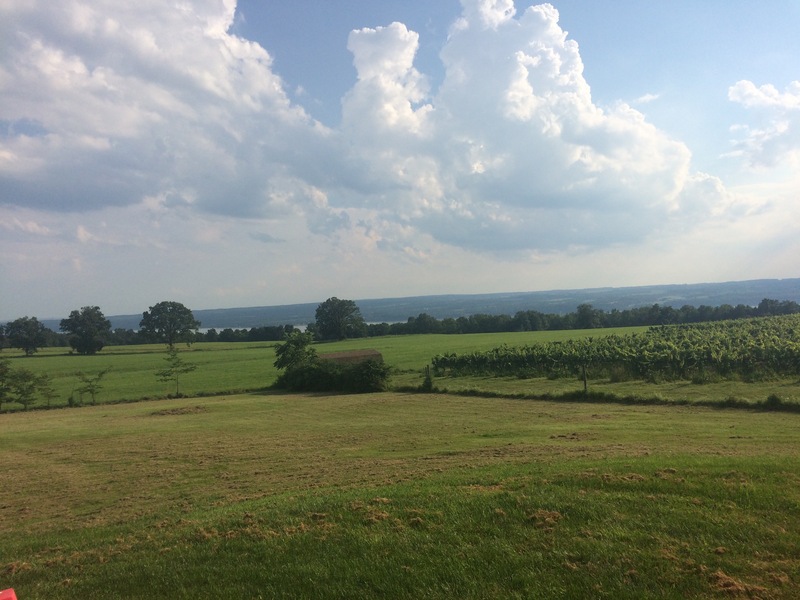 To run up a steep wooded trail and emerge high on a bluff overlooking an enormous inland sea, mere miles from my home, has been a great joy to me since I began high school. Listening to the waves crash in consistent rhythm and to watch the sun as it sets upon the day brings me to the present moment and the wonder around us. I’ve watched a solar eclipse with friends in these woods and spent many happy times with dogs and friends alike. 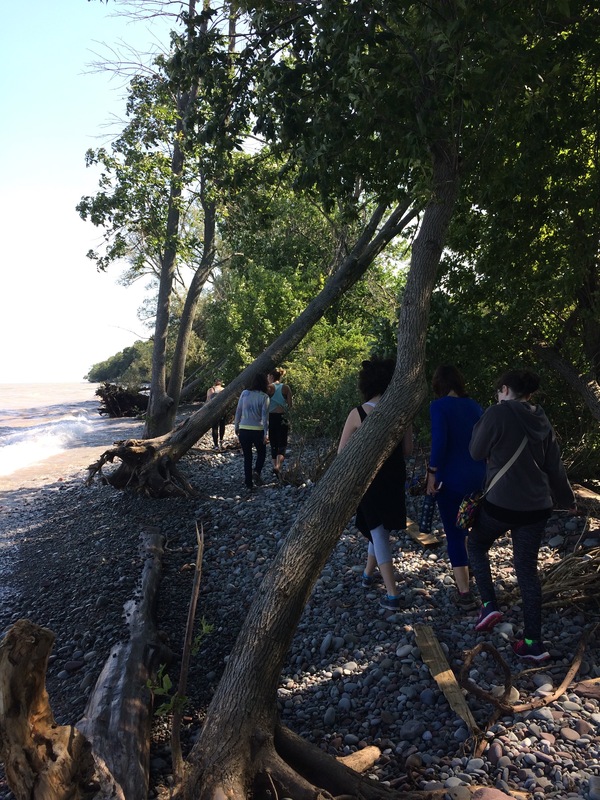 Each season offers something different, from snow covered beaches, to springtime melt and wildflowers, to summertime fun and vibrant Fall; our shore of Lake Ontario is an amazing location to be protected and savored. An increase in news coverage and facilities, as well as the prevalence of social media has brought untold numbers of visitors to this fragile environment. 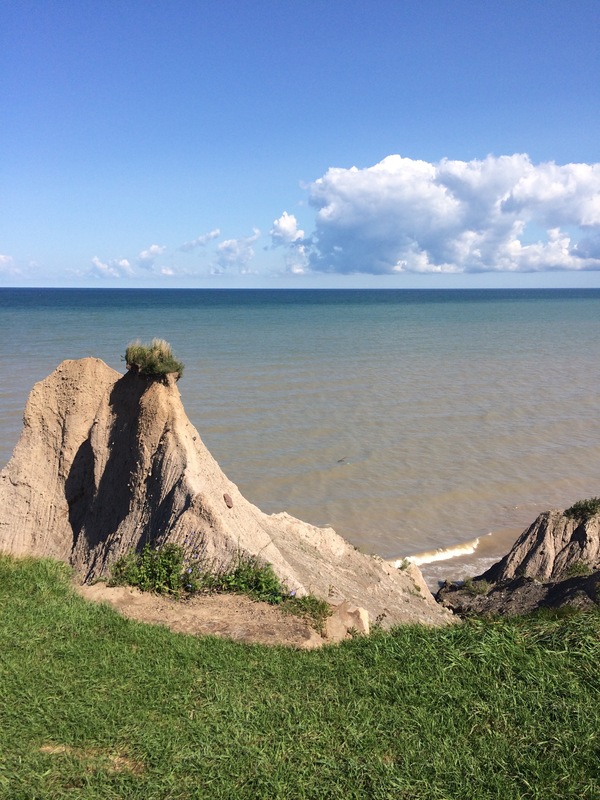 A local treasure, it is a fascinating place to witness quick changes in the landscape brought upon by erosion. “Bluff mud or dirt” is a unique, colorful type of soil that can cake one’s shoes. Pebbles beg for closer inspection and pockets or buckets often become filled with the rounded stones. Visitor’s are directed not to remove stones from the beach but they often have a strong pull. 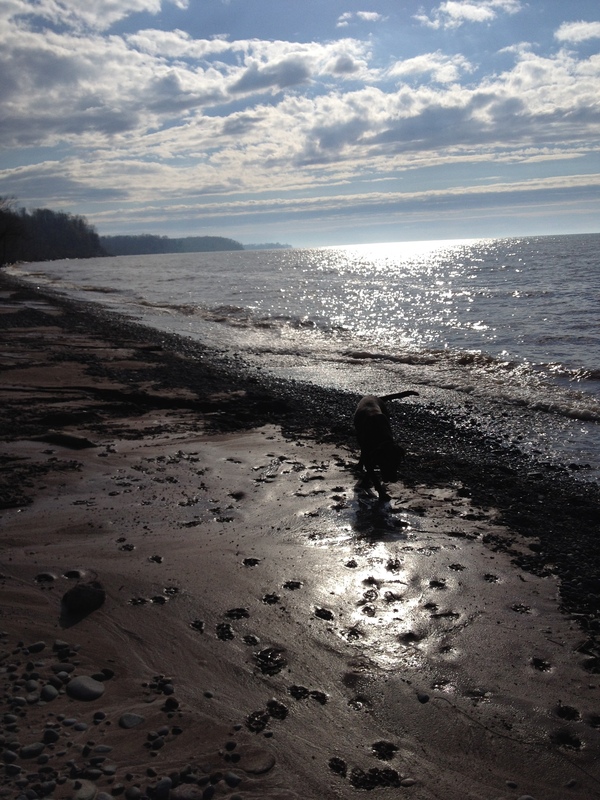 Sun shines upon Lake Ontario’s blue waters as a dog walks along the varied shore, leaving paw prints in the clay. Though I am happy to clean the beaches and shore, I’m bored by pictures of garbage myself! So, I’ve dug into my archives for some photos celebrating special times in varying spots in this stunning place. 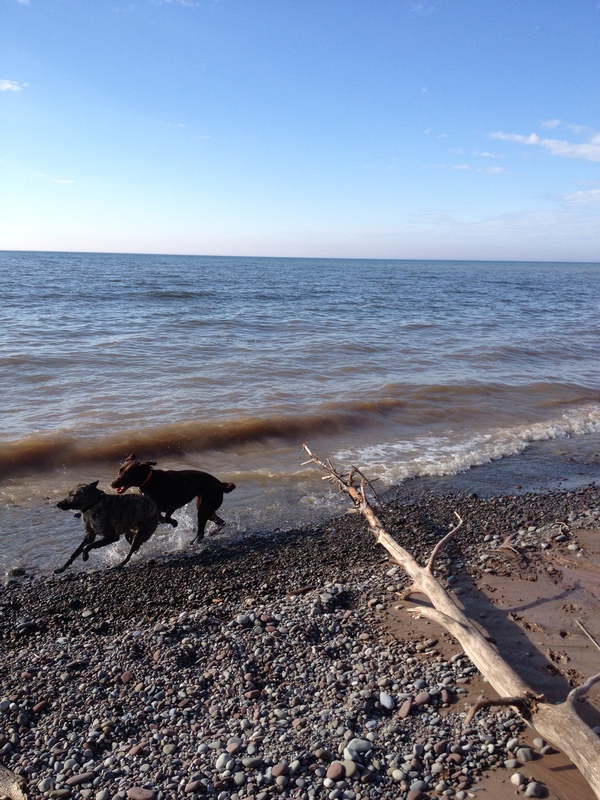 Two dogs run in a happy play-date at water’s edge. 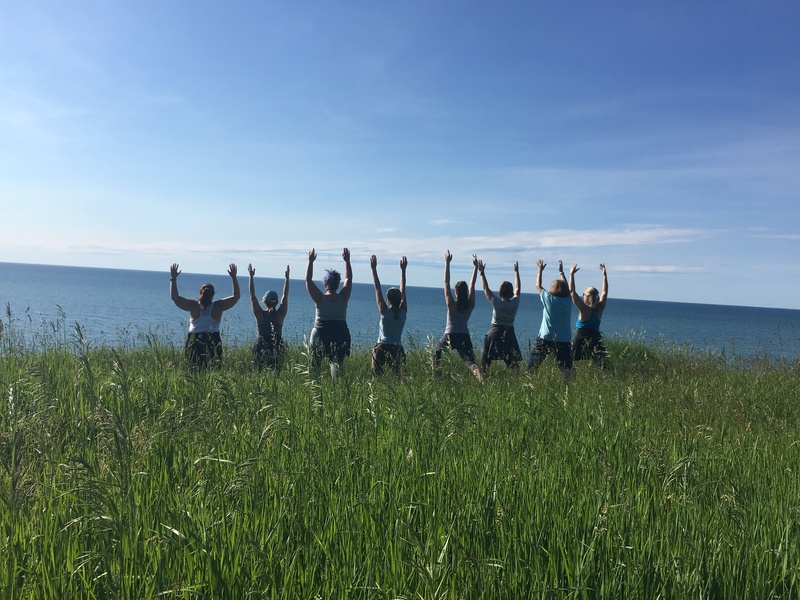 This was not taken at Chimney Bluffs where dogs are not allowed on the beach. We impact others with purpose and by accident. 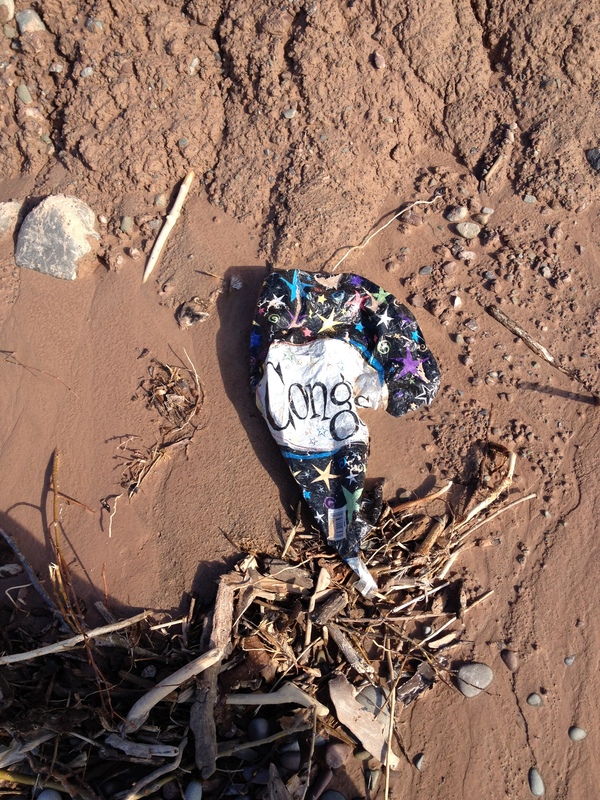 This balloon may have brought cheerful wishes to someone, but it came to rest upon the beach. 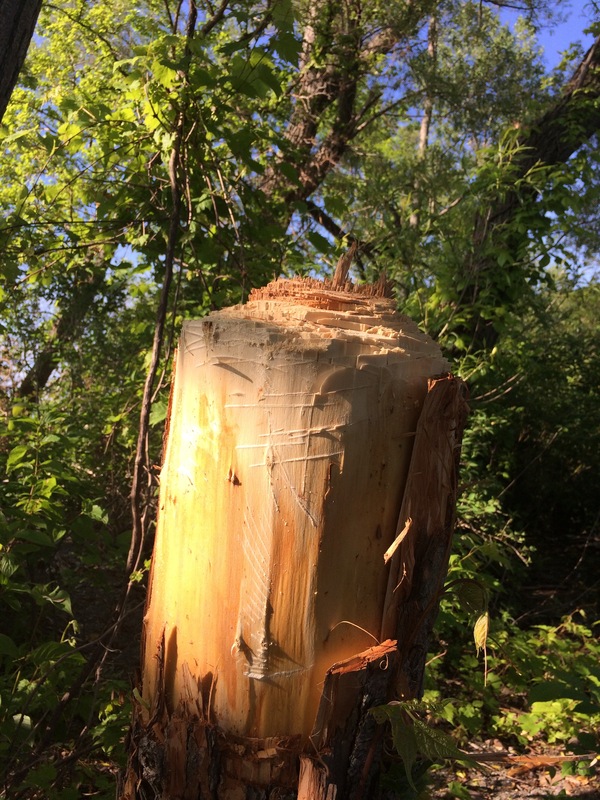 Balloons become tangled in nature and create traps for wildlife and clutter up the outdoors. Please use them with care if you must! Balloons oftentimes get away from their owners and end up where they don’t belong. Many people become overwhelmed by negative conditions or circumstances. Sharing these troubles can be helpful. 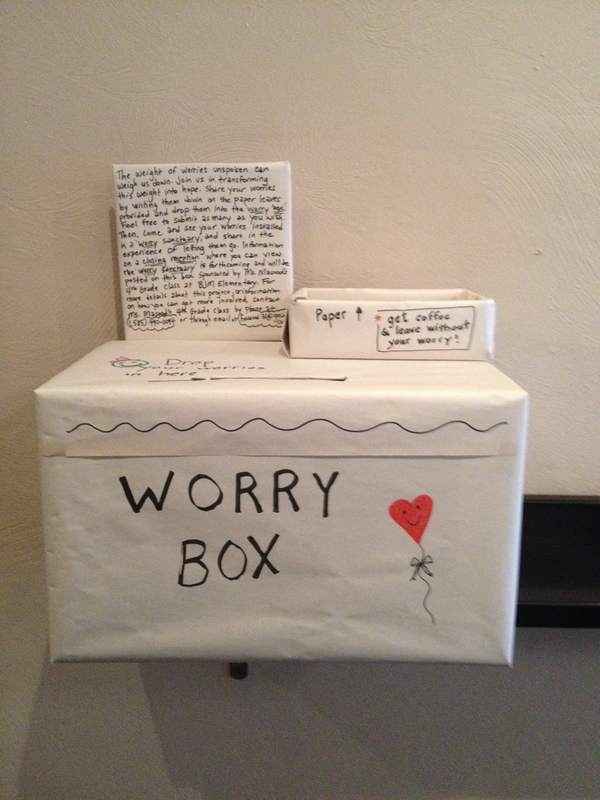 This worry box was seen in Ithaca, NY at Gimme! Coffee two years ago. A fourth grade class made it to gather coffee patrons worries and ease their discomfort. How sweet! Created by a class of fourth graders in Ithaca, NY, this worry box encourages coffee shop patrons to leave their worries behind. 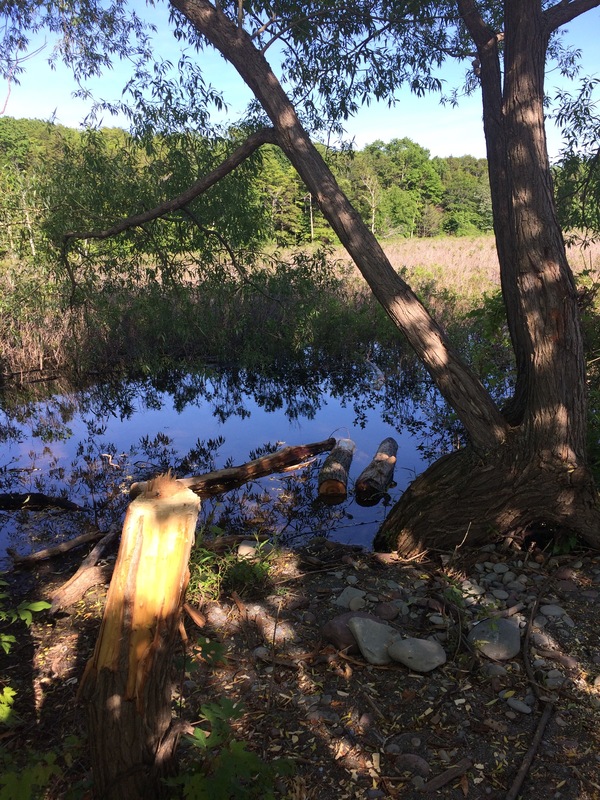 How does the worry box relate to Lake Ontario? 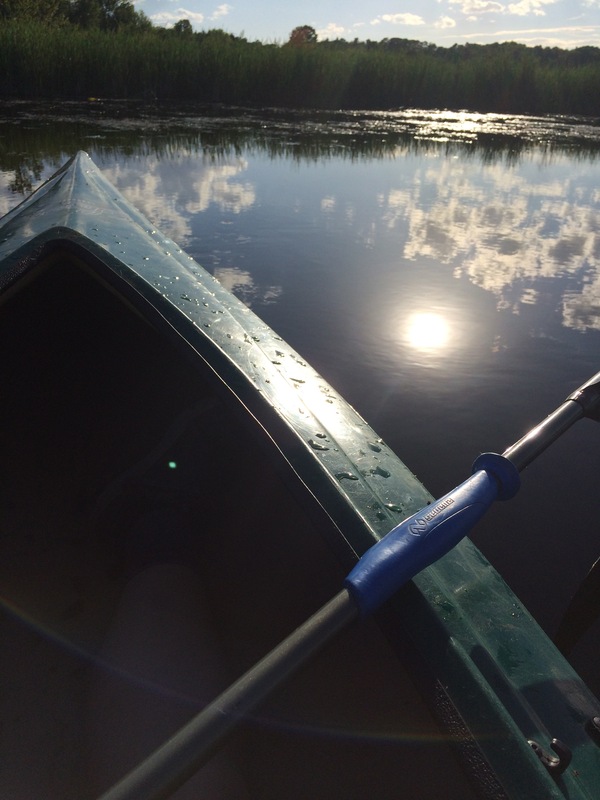 Many of us DO worry about the lake and how the water affects us both positively and negatively. Our behavior affects our environment. 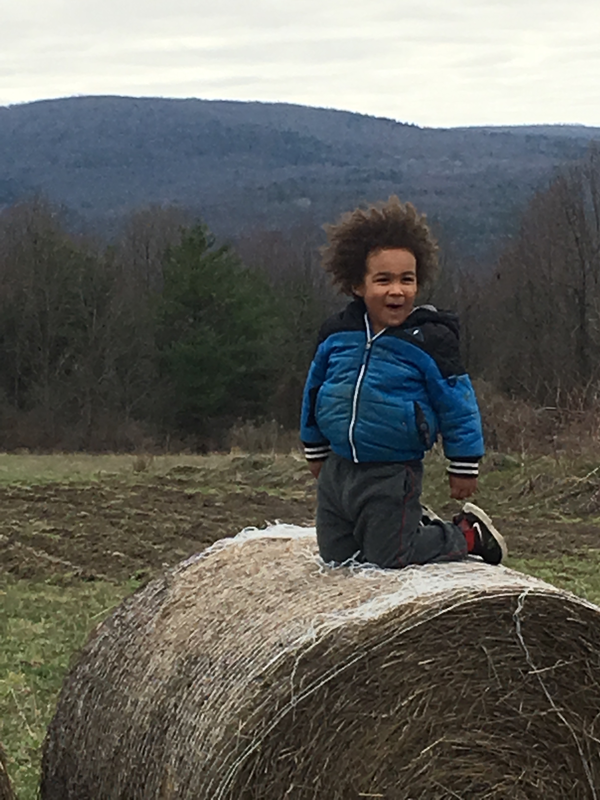 We can change our behaviors for the better and share our concerns and successes. Limiting use of plastic, in beverage bottles and shopping bags is a great place to start to change one’s own habits. Bottle caps, juice box straw sleeves and beverage containers are some of the most frequent debris left on beaches. 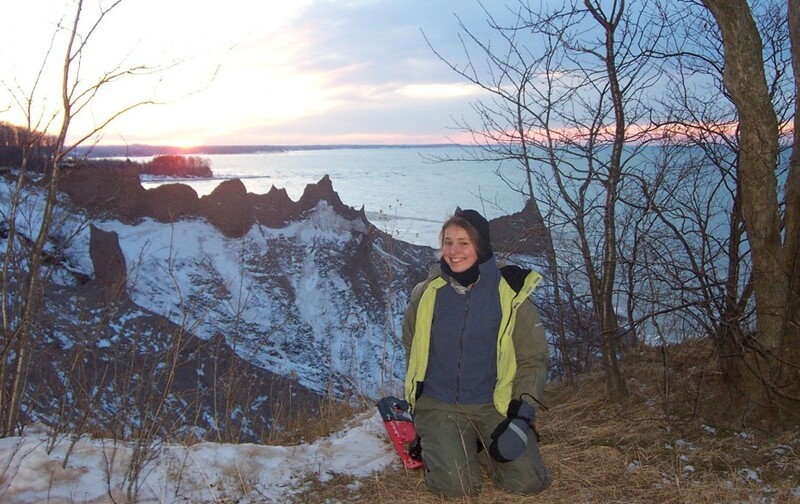 Join me August 20 at Chimney Bluffs at 9 am for a morning paddle and hike, before we clean the beaches of debris. Contact me to reserve a kayak ASAP. 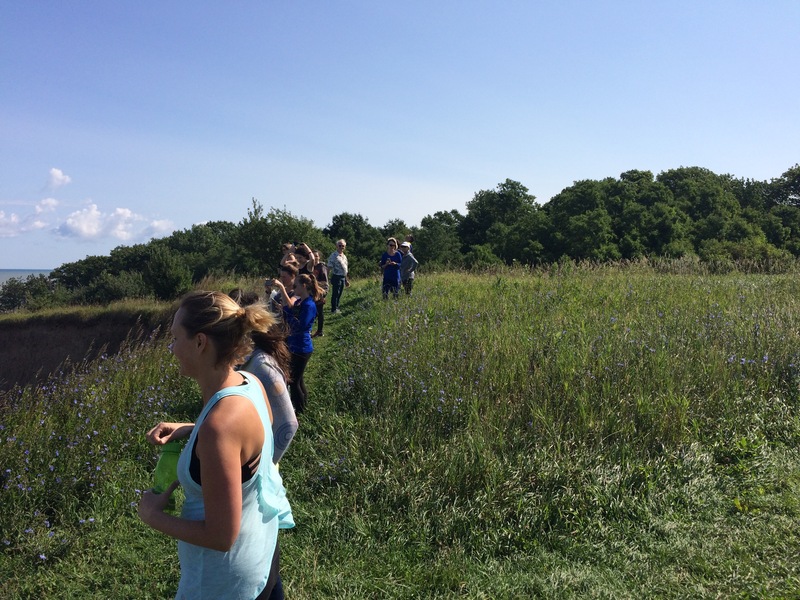 Great Lakes 2016 will be occurring on all of the Great Lakes as teams simultaneously test for micro plastics and clean shorelines. 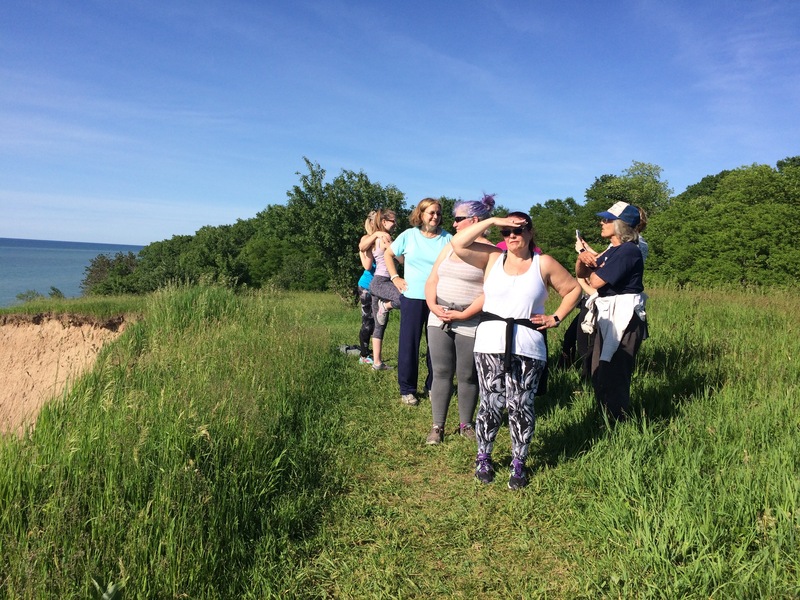 Susan Peterson Gately‘s film, “Lake Ontario: A Quest for Hope” will also be showing in Fair Haven on August 20 at The American Legion from 4-7 pm. 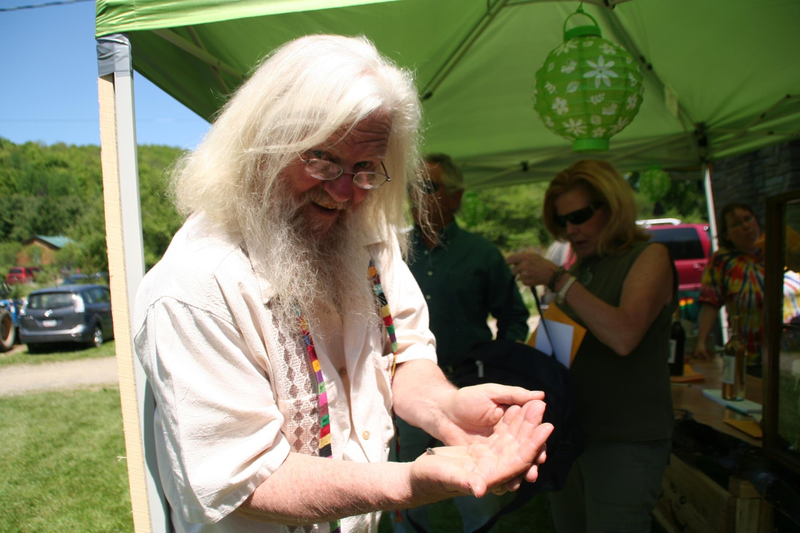 Guest speaker Jean Siracusa of Happy Bee Heirloom Farm will be there. Many people do care about the environment we share and each other. Ursula Gaul Graf was one of those people. Her legacy continues. 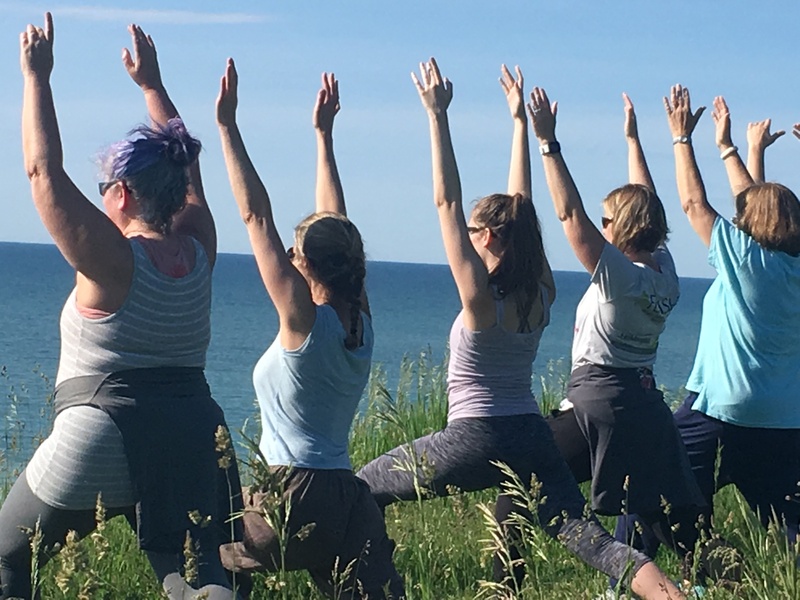 A bench bearing her name invites visitors to sit on the west end of Chimney Bluffs State Park and to “Please Enjoy the View.” This brass plate made me wonder who she was and led me to read about her life well-lived. Please read her obituary and consider accept her invitation. 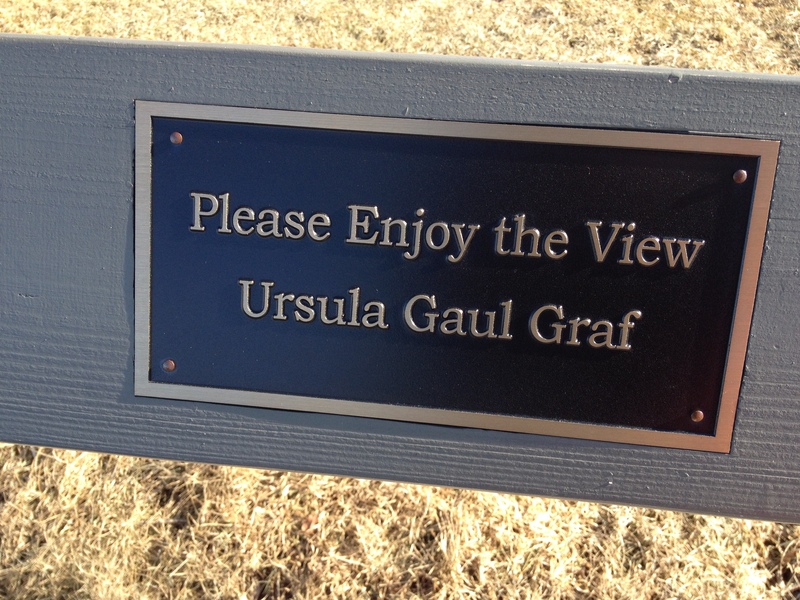 A brass nameplate on a bench beside Lake Ontario shares Ursula Gaul Graf’s wish for visitors to enjoy the view at Chimney Bluffs.